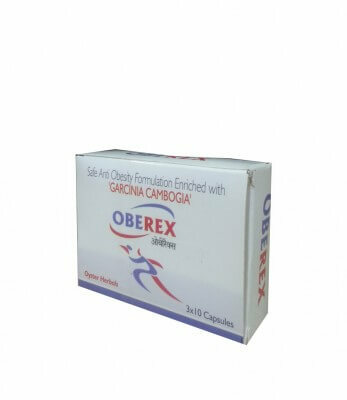 Dissolve and Expels Stored fat. Suppresses the excessive craving for sugar & food. Reduce Hyperlipidemia and Hyper cholesterolemia. Each capsule contains: Amla 30mg, Harar 30mg, Behra 30mg, Shudh Guggal 50mg, bach 40mg, Kutki 30mg, Nissar 40mg, Pippali 20mg, Kali Mirich 20mg, baibidang 25mg, Chitrak chall 25mg, Vilayti lmli 100mg, Sunthi 50mg, Shud Hing 20mg. 2 Capsules twice daily empty stomach with luke warm water. Avoid any form of food intake for 45 minutes after medication.